Can Pep Guardiola mastermind a win for Manchester City when they host Fulham? Unbeaten will be looking to extend their unbeaten run when they take on Fulham. Opta rates their chances. "There have been 16 goals scored in the four Premier League matches involving Fulham this season (7 scored, 9 conceded) – the joint-highest total in the division alongside Arsenal." Over 3.5 goals is [1.74]. Manchester City are unbeaten in their last 10 Premier League encounters with Fulham (W7 D3 L0), winning each of the last five in a row. They are [1.13] to win. Manchester City have never won six consecutive Premier League games versus a single London team. The draw is [11.0]. Fulham have only won four of their previous 26 Premier League games against the reigning champions (W4 D4 L18). They are [28.0] to pull off a shock victory. The last newly promoted team to defeat a Pep Guardiola side in league competition were Real Sociedad in April 2011, while he was with Barcelona. A draw half-time/Manchester City full-time double result is [4.8]. 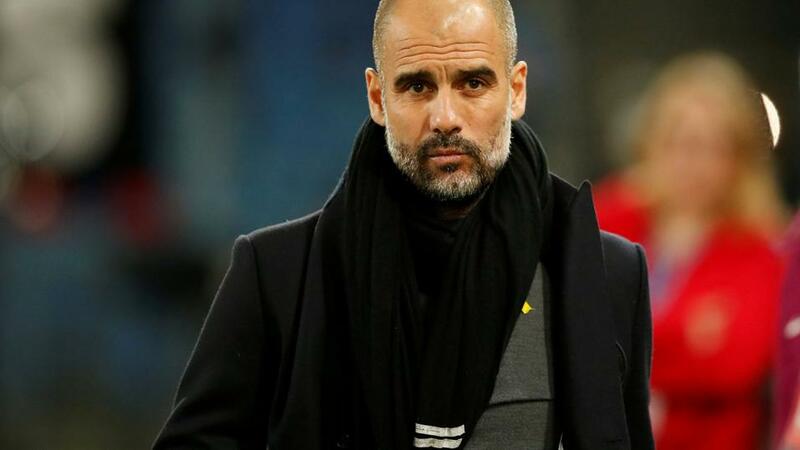 Manchester City have lost just two of their 40 Premier League games at the Etihad under Pep Guardiola (W29 D9 L2), with both defeats coming against fellow 'big six' sides (Chelsea in 2016 & Man Utd in 2018). City are [1.5] to win half-time/full-time. Pep Guardiola (2.35) has the best points per game ratio of any manager in Premier League history (min. 5 games). Manchester City are [1.91] to win both halves. There have been 16 goals scored in the four Premier League matches involving Fulham this season (7 scored, 9 conceded) - the joint-highest total in the division alongside Arsenal. Over 3.5 goals is [1.74]. Since his Fulham debut in February, Aleksandar Mitrovic has scored more goals in England's top two tiers than any other player (16). Mitrovic is [4.8] to score. Manchester City forward Sergio Aguero has scored 27 goals in 34 Premier League appearances against newly promoted teams, including 12 goals in his last 11. Aguero is [3.4] to find the net.